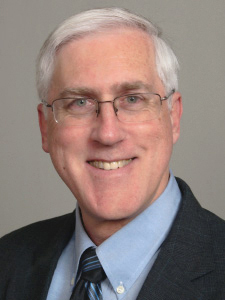 Trimberger’s distinguished career at Xilinx Research Labs, including Fellow, involved leading a research group investigating various aspects of semiconductor devices, including power optimization, die stacking, variation, hardware security, defect tolerance, multi-context FPGA architecture and software, FPGA+microprocessor hybrid, first complete FPGA synthesis library, fault tolerance. He defined the XC4000X FPGA architecture, led XC4000 EDA development, and invented practical FPGA bitstream encryption. Please join us in welcoming Steve Trimberger to ISR!